The location is near to Peewet Hall, and was farmed by members of the Cocker (of the famous Moses Cocker and his flying machine) family in the 1700s. There were 34 acres to the property at this time. In 1824, Thomas Pilkington lived here. 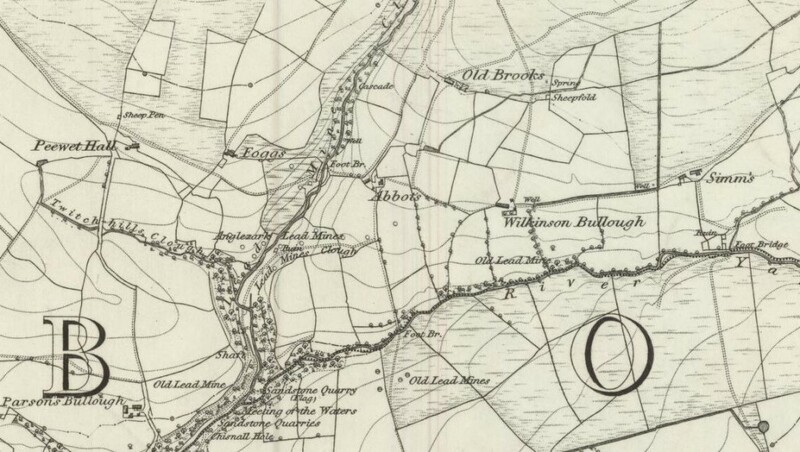 The Pilkington’s also lived at this time at the landmark farm of Drinkwaters, near Great Hill. The ruins are within a field well populated in spring with Curlew and Lapwing. In 1851, the census stated that handloom weaving was an occupation here, subsidiary to farming. Ten years later, the farm was occupied temporarily by quarrymen. The farm had been lived in until around 1910, and the land was given up in 1923 by the inhabitant, a G. M. Dixon. The track to the right of the ruins was previously to the left. The barn was still standing on 1st August, 1925, when four men who were sheltering in when it was struck by lightning, and the contents (hay) were set on fire. The men were uninjured, but the barn and its contents were totally destroyed. 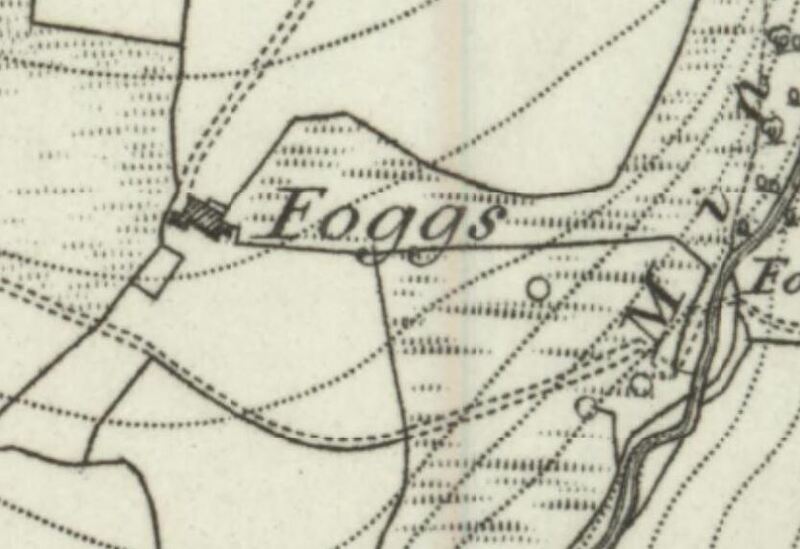 Fogg\’s name has disappeared from modern mapping. There were said to be no particular striking features about the farm, and by 1936 nearly all of the roof had fallen in – but notably, most of the walls were still standing. Thomas Pilkington bc 1751 and died 1824 was my 5 x great grandfather. He married Jane Brindle at Bolton on 1 Jan 1772. 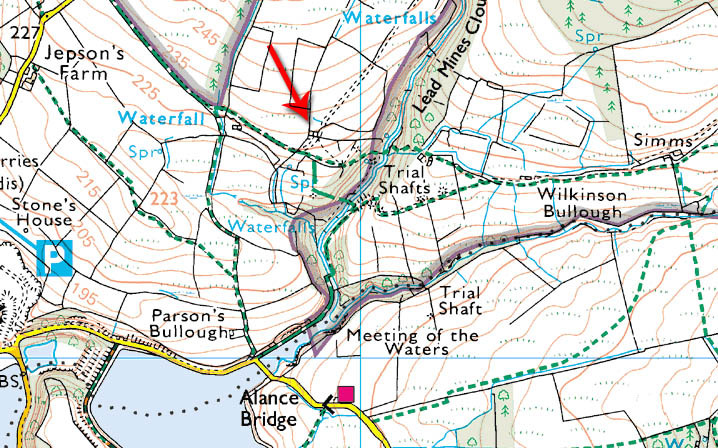 They lived at Foggs Farm some time between 1775-1805, but was also resident at Bridge Ward’s Sharples in 1785 [mentioned in daughter’s baptism at Walmsley Meeting House] and at Pasture Houses, Longworth in 1787 [another baptism] By 1789 they are back in Anglezarke and lived at Stone’s House until 1815 and then Brook House. 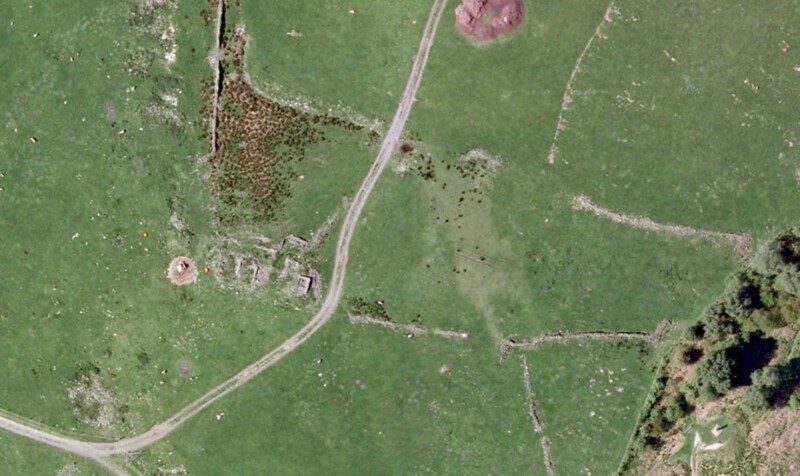 He died at Wheelton and is buried at Rivington Chapel just inside the gate on the right hand side.